Médecins Sans Frontières (MSF) said Italy has launched a “smear campaign” aimed at ending lifesaving rescue efforts after it was accused of illegally dumping waste. Italian authorities have impounded MSF’s ship, the Aquarius, after accusations that it illegally dumped toxic waste. MSF has strongly condemned this attempt to undermine the search and rescue efforts of the humanitarian organisation. Italian authorities have ordered the MSF-operated ship to be impounded. It has been blocked at the French port of Marseilles since September, after failing to find a country willing to register its trips to the southern Mediterranean. 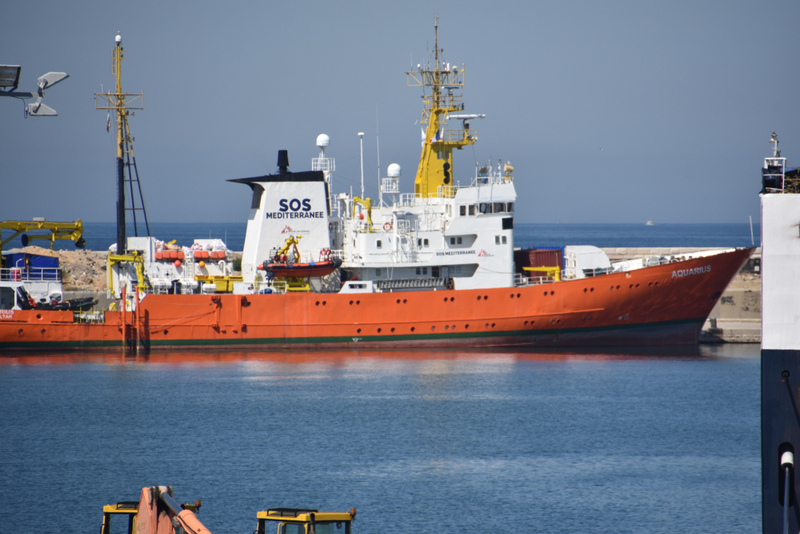 The Public Prosecutor’s office in Sicily said it believed crew on the Aquarius and on sister ship VOS Prudence had illegally dumped potentially dangerous medical waste, along with clothes and food that could potentially be contaminated with disease. It added that by failing to declare the “dangerous” materials, the operators of the ship avoided about 46,000 euros, or over AU$72,000, of waste disposal costs. They have ordered that this sum be immediately frozen in the accounts of the charities. MSF insisted that its in-port operations, including waste management, followed all the standard procedures and relevant authorities have not questioned these procedures or identified hazards to public health since MSF began operations in 2016. 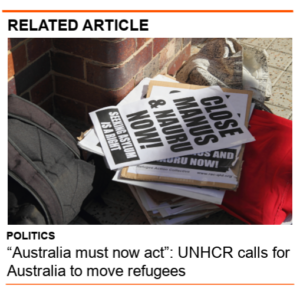 “Two years of smear campaigns against search and rescue activities, baseless public accusations of criminal activity, and the closure of places of safety have impeded humanitarian aid and discouraged ships of all kinds from rescuing boats in distress on the Mediterranean Sea,” Kleijer said. MSF said it is willing to cooperate with Italian authorities but has questioned the Public Prosecutor’s interpretation of the events and refutes accusations that it was involved in any criminal activity aimed at illicit waste management of any kind. Following an assessment of the seizure decree and an international review, where the Prosecutor’s allegations appear inaccurate or misleading, MSF has decided that it will submit an appeal to Italian review courts.